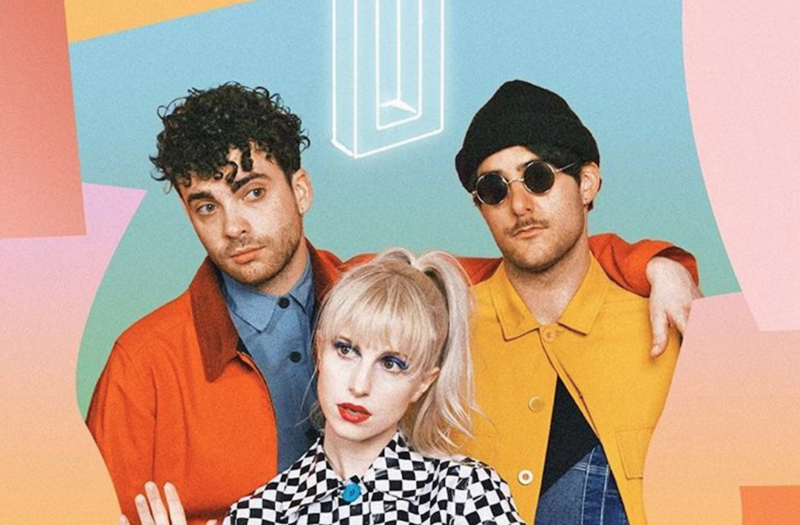 According to the British Phonographic Industry, on 27th of October, Paramore’s latest studio album After Laughter received a Silver selling certificate in the UK! The album sold over 60,000 units in the UK. Since 2016 The Final Riot is also a Silver selling album in the UK. RIOT! was certified Platinum in 2013, Paramore Gold in 2013 just two months after being released, brand new eyes is Platinum since 2010 while All We Know Is Falling was certified Gold in 2009.